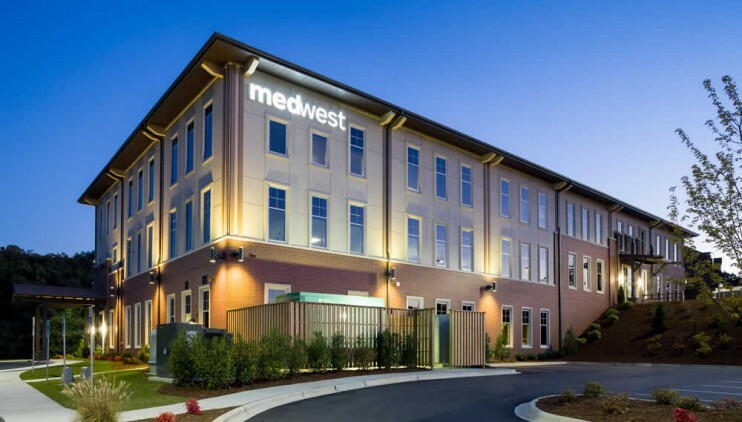 The Medical Office is built on the MedWest Haywood campus. 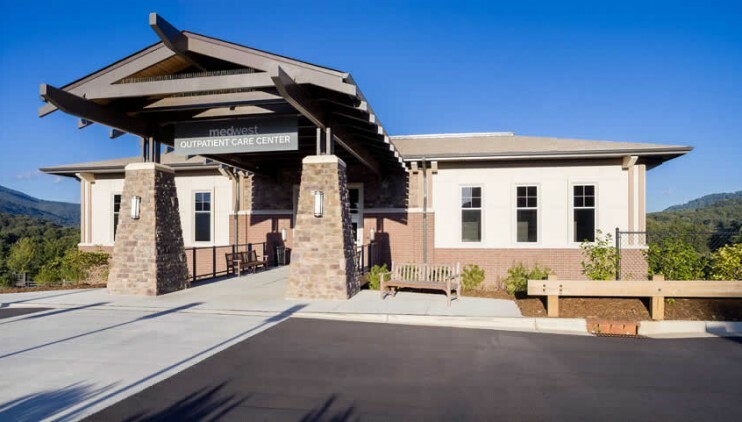 The new Outpatient Center is designed to house an Ambulatory Surgery Center, Imaging Services Rehab, and various tenants. 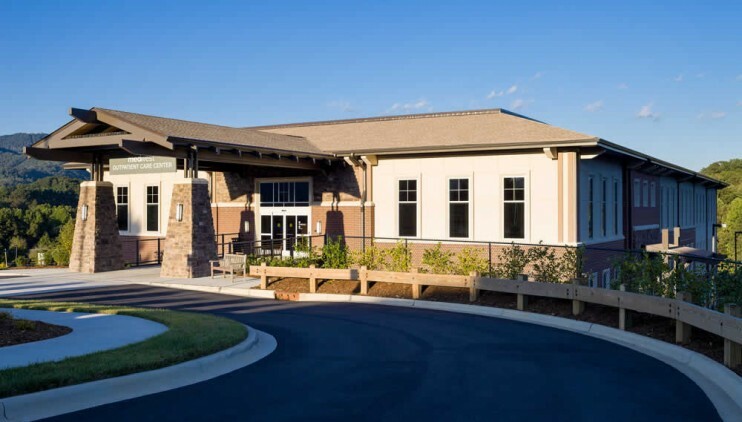 The building takes on the formal language of the mountain architecture while being delivered below typical cost expectations. 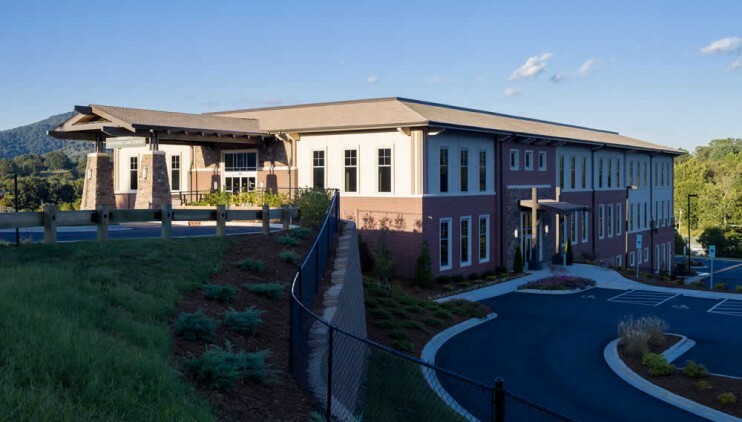 The Ambulatory Surgery Center, which occupies the first floor, was constructed for 75 percent of typical market value while also maintaining quality and compliance standards.